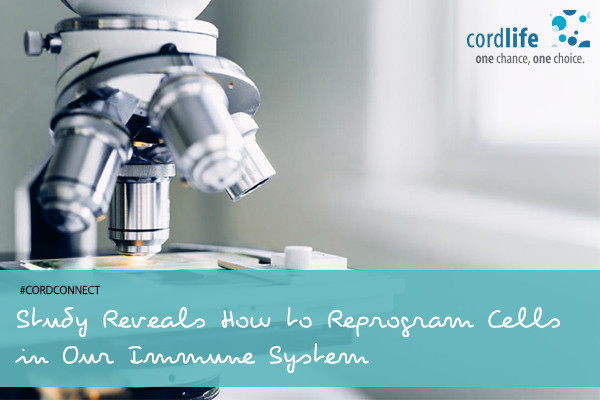 The whole method of manipulating T cells or immune cells, advocates for the reduction of anti-inflammatory reactions, developed in the immune system through pro-inflammatory genes. So, the inflammation causing factors in the immune system could be curtailed using this modification theory. On the basis of the findings, there are two types of cells termed as Effector T cells and Regulatory T cells. These two cells play a key role in regulating our whole immune system. The Effector T cells build a shield against the pathogens so as to protect us from the vulnerability to infections, once the immune system gets charged up. The Regulatory T cells on the other hand, restrict further attacks of the pathogens to the healthy parts of our body. With Regulatory T cells being converted into Effector T cells under the influence of reprogramming technique, a molecule drug appears to be a great precursor in the whole process. So, this method seems to be effective in converting one cell into another cell type. 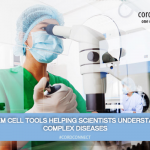 The conversion methods show promise to find the etiology of the disease, especially auto-immune diseases, making it possible to eradicate the diseases from its root. Say, when effector T cells are charged up excessively in the body in the presence of autoimmune disease, the T cells expose the body to harmful effects. But by converting these Regulatory T cells, the balance of the immune system can be reinstated, followed by the reduction of hyperactivity. Another way, the study is intensifying our hopes against the deadly effects of cancers and tumor related disorders. We can achieve a better outcome for immune-oncology and cancer treatments. The process is ineffective in influencing the cancer cells though; it defies its attacks on the activation of the immune system. Since cancer cells seem to be stronger to influence Regulatory T cells, they make a room in the immune system for the growth, and hence, the detection becomes quite tough. But, the findings could help us in detecting cancerous cells and destroying them by strengthening the immune system through a conversion of Effector T cells from Regulatory T cells. It also brings a revolutionary milestone for stem cell therapies. With the development of Regulatory T cells, we could reverse the effects of graft-versus-host-disease, and also make our body adjust to the newly-transplanted cells. With a reprogram technology for immune system, we could defend ourselves from a range of diseases, once which were termed as unavoidable medical cases. Hence, we can live our dream to make a disease-free world in the future.